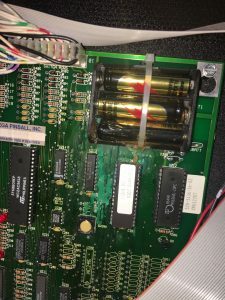 This is another post about acid damage, but this one has some pretty gruesome pictures of what bad batteries can do to a machine. The result is a machine in need of a new MPU board (main logic board) which will be at least $600…… if we can find one. 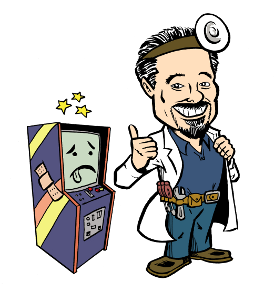 Please change the batteries in your machine if you have one. 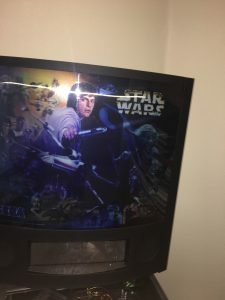 This is a double tragedy since this is one of the more hard to find Star Wars Trilogy machines. 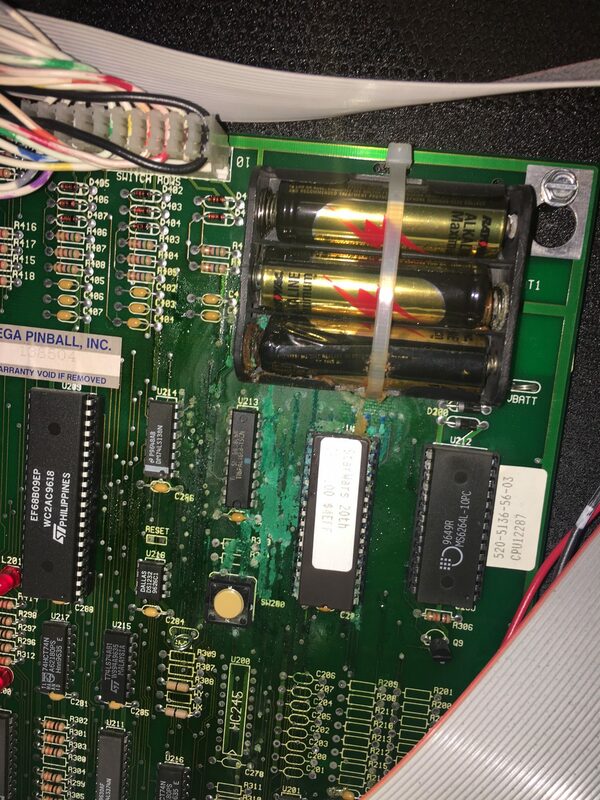 The culprit….. old batteries on the MPU. In their infinite wisdom…. 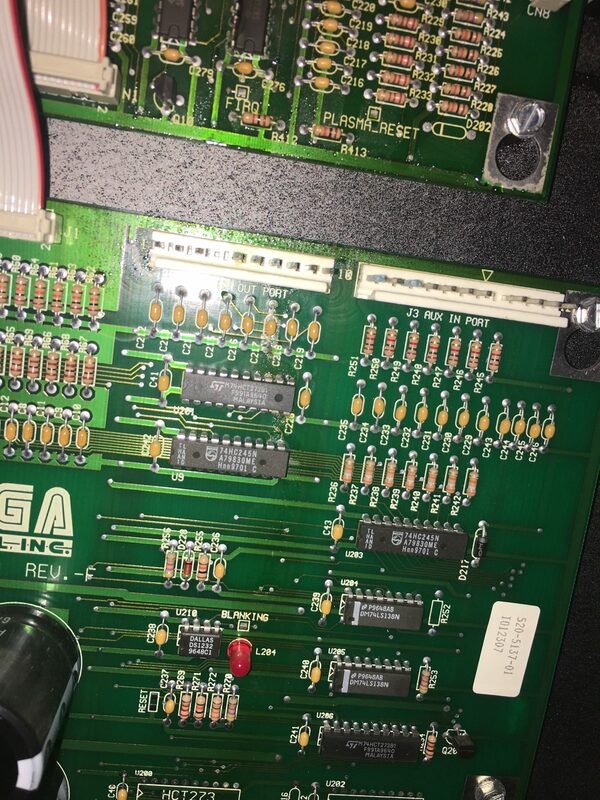 the game designers decided to put ALKALINE batteries in the upper right hand corner of the backbox. When they leak, they damage everything below. The damage even extends to board underneath the MPU.